Were you always so focused and aware? 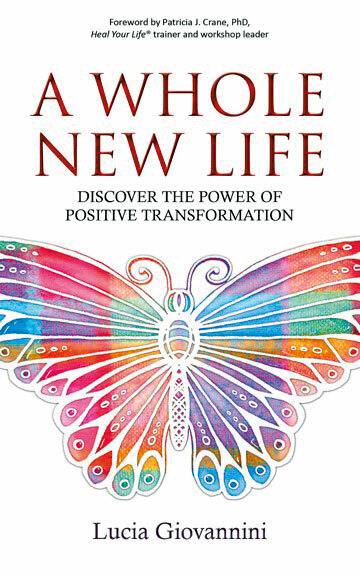 What does it take to transform your own life? Can you share some practical tips about taking a leap of faith?